“April showers bring May flowers” or so they say. 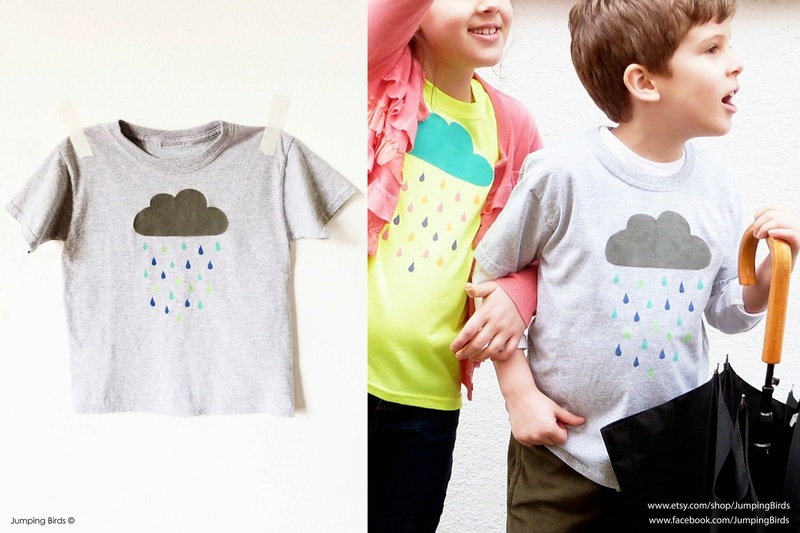 Well, I say make April showers fun with a rain inspired D.I.Y project. The weather is slowly warming up and my kids are longing for those special hours of outside play. 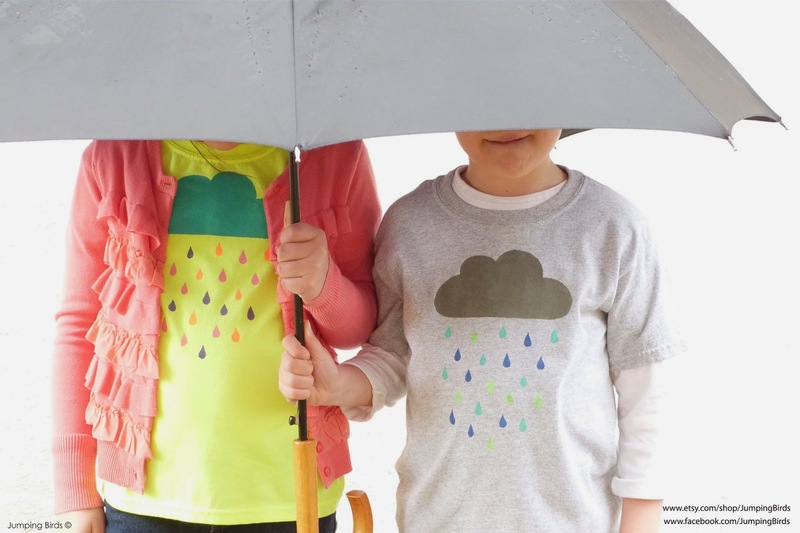 While the clouds resisted to cooperate, we spent some time creating these great t-shirts. Kids love getting crafty, so take your little ones, nieces, nephews or cousins (or just your inner child!) and gather your supplies! 1. Make your stencil. Click on the link to get the April Showers stencil. Cut a piece of freezer paper to fit the image's 8.5" x 11" size. Feed the piece of freezer paper through the printer manually as you print the image, making sure the artwork gets printed on the dull side of the paper. 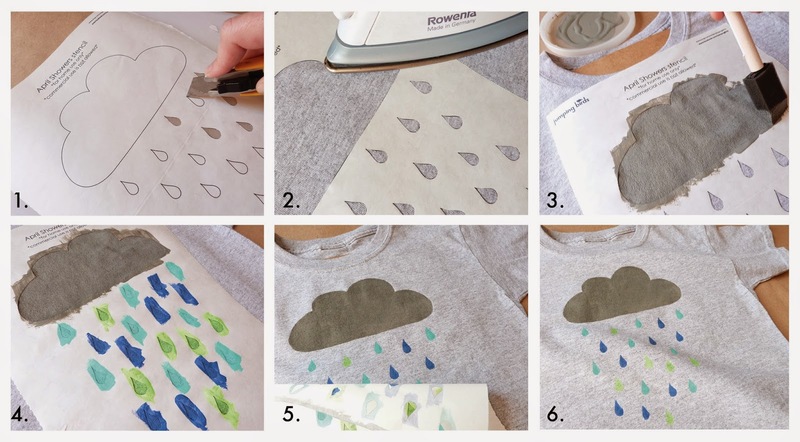 Carefully cut out the drops and cloud shapes with your exacto knife. You have made your stencil. 2. Iron the stencil onto your t-shirt. Place the stencil shiny-side down on the center of the t-shirt and press with your iron on the hottest setting. Do not use steam. 3. The part the kids love, mixing colors and printing! Mix 2 parts acrylic paint/ 1 part textile medium. Textile medium is great because you can use acrylic paints to paint, stamp or print on fabric without having to spend a big budget on textile inks and your project will be washable. 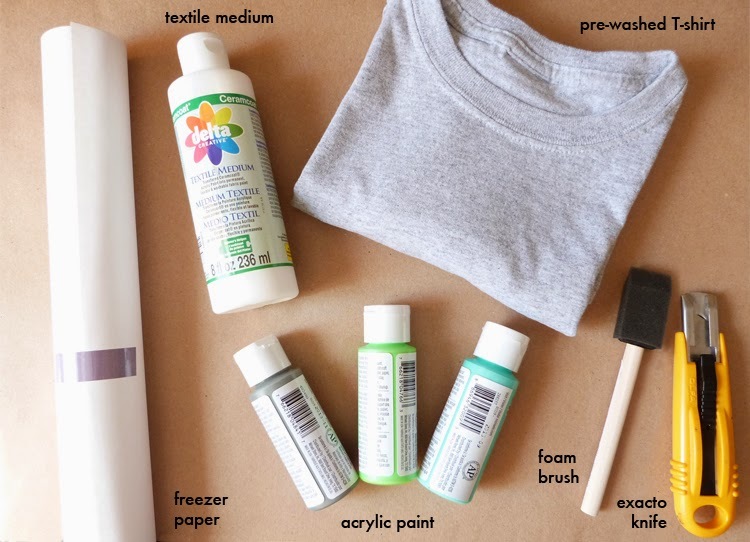 Place the piece of cardboard inside the t-shirt, under the stencil, so that the paint doesn’t transfer to the back. Take your sponge brush and dab it on the cloud area. Make sure you cover the whole thing. If you’re letting kids do this part, let them have fun while guiding them. 4. Move on to printing the drops. Mix different colors and dab your sponge brush. For lighter colors, you may need two coats of paint. Let the first coat dry before doing the second one. 5. Let the paint dry for at least an hour or so. Gently remove the stencil off of the t-shirt. Your stencil can be re-used a few more times so don’t throw it away! 6. Heat set the design on the fabric. Using your iron in the hottest setting, iron over the printed area for 20-30 seconds. Do not use steam. 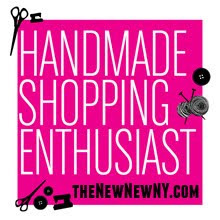 Wear and enjoy! My kids are very happy with the results and are proudly saying “I made this”. Now they’re thinking to make them as gifts for all their friends but I’m not so sure about that... Remember to supervise children while doing this project, only adults should do steps. 1. 2. and 6. Have fun and please share pictures of your April showers tees! What a great indoor project to do with kids!